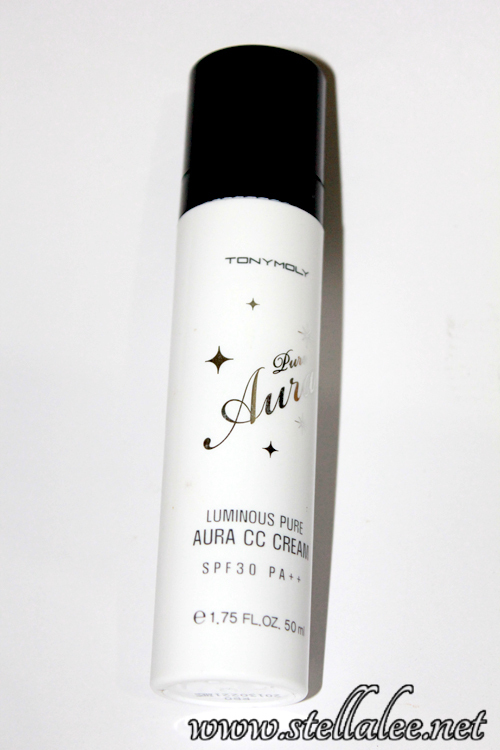 This one is in Pure Aura edition, it's called Tony Moly Luminous Pure Aura CC Cream. 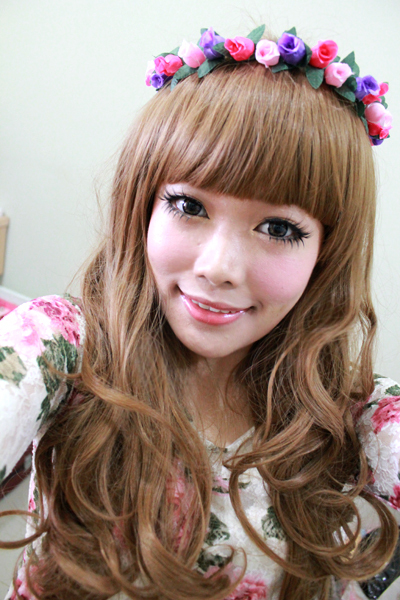 Which I can sense that it gives dewy fresh look like Korean style. So let's take a look! They're focusing on luminous pure effect, so I think white packaging represents their purpose nicely! At first I was pretty shocked because it comes in white liquid!! And it needs a good blend to really blend on your skin!!! 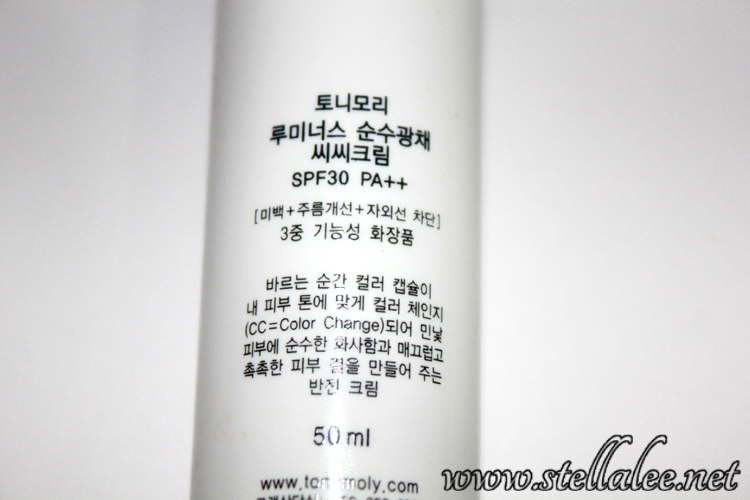 That's the result of half face, using this Tony Moly CC Cream!! 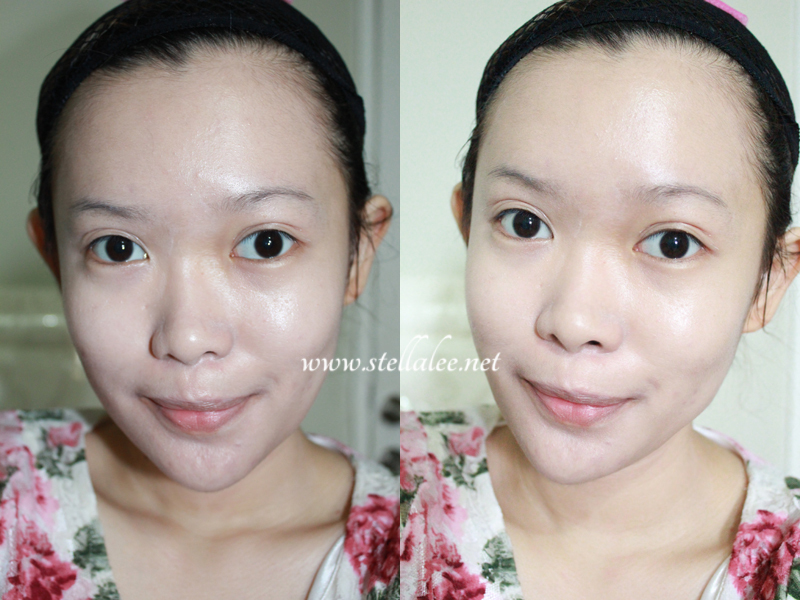 Although in real life it looks super super natural as if i wear nothing!! 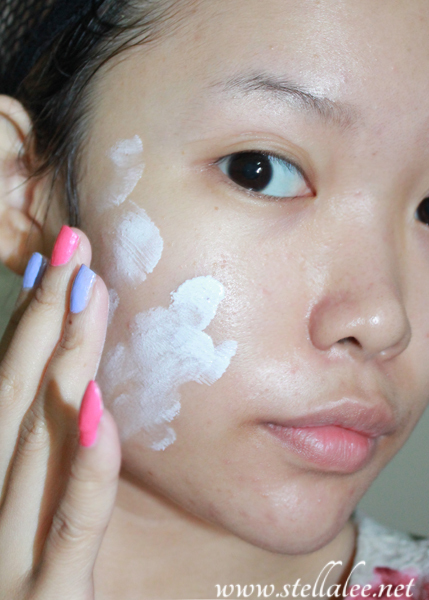 This beats BB Cream obviously! 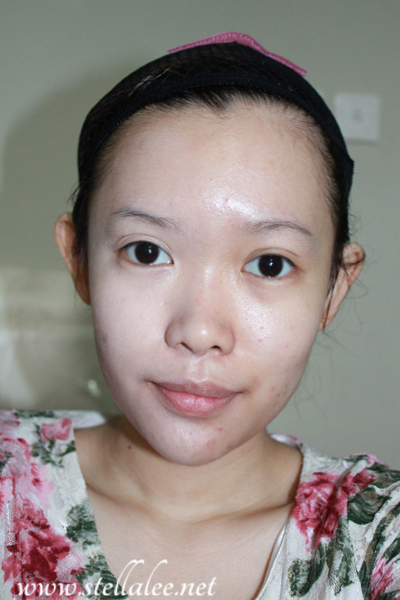 And you can tell that it kinda covers my redness and imperfection pretty well! 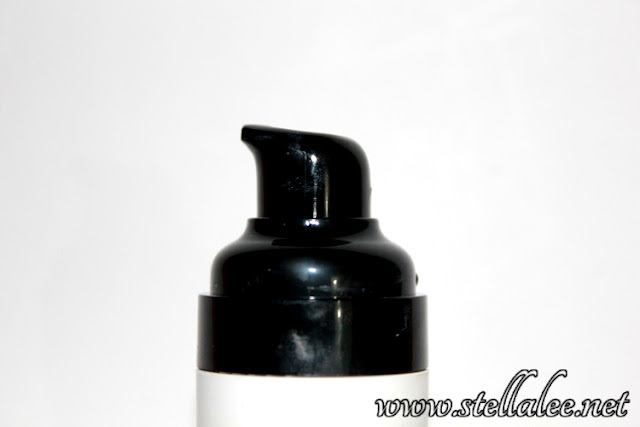 This CC Cream doesnt feel heavy or thick, but as for the oil control, it's just so-so..
Can you tell that my skin glows very nice and looks very flawless? 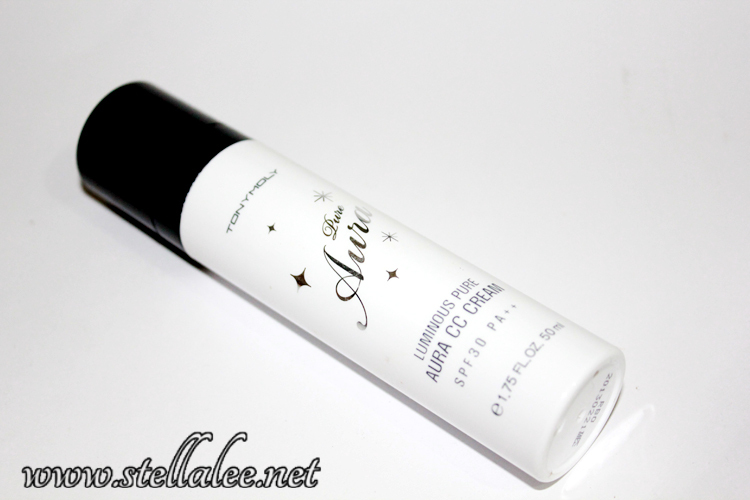 Super LOVE this CC Cream!! 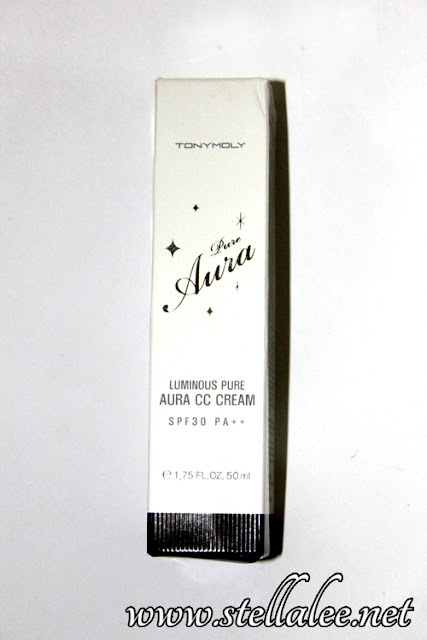 Tony Moly CC Cream is only around 15USD so I think the price is very okay!! 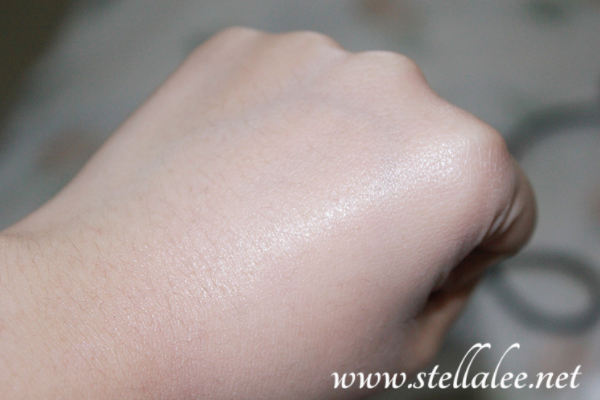 I am curious with Etude House CC Cream next.. ^.^ But for now, this one is very good~! what different bb cream with cc cream? never tried those, im interested!!! This seems like a great product. I can't wait to try this out too!